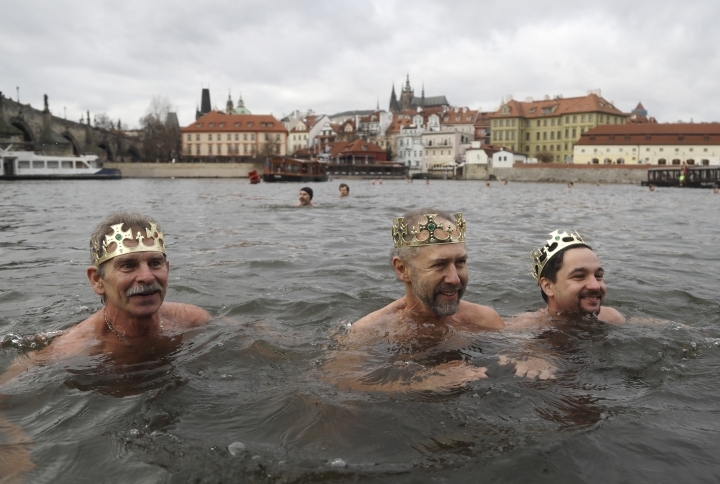 SOFIA, Bulgaria — Christians across Europe celebrated Epiphany on Sunday, with worshippers plunging into icy waters and parades being held in Poland and elsewhere. 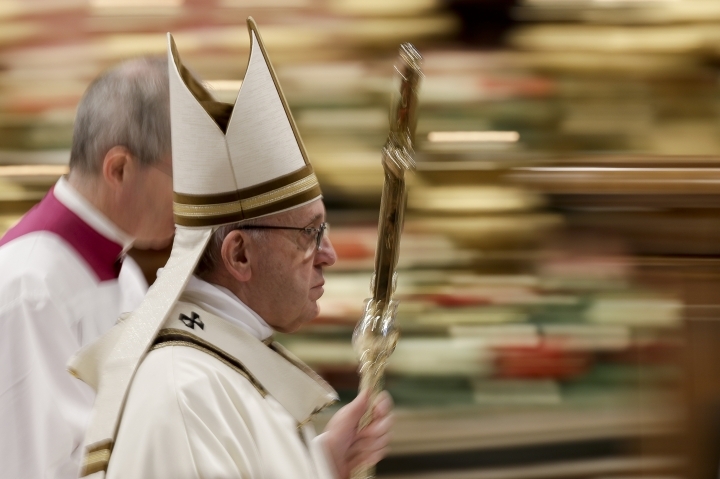 At the Vatican, Pope Francis marked the Epiphany feast day by urging people to follow the path of "humble love" and care for those who can give nothing back. For the Catholic Church, Jan. 6 recalls the journey of the three Magi, also known as kings or wise men, to find Jesus in a humble abode in Bethlehem. In Spain, children leave their shoes out in expectation of receiving gifts from the three kings. 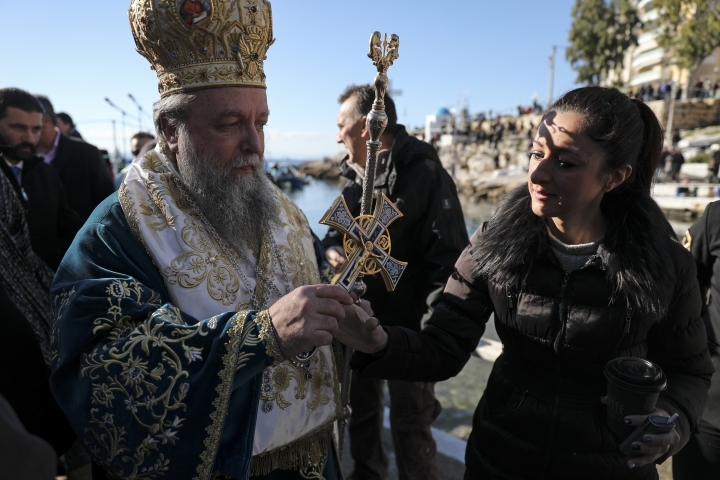 Thousands of Orthodox Christians took a dip in icy lakes and rivers across Bulgaria to recover crucifixes cast by priests in ceremonies commemorating the baptism of Jesus Christ. 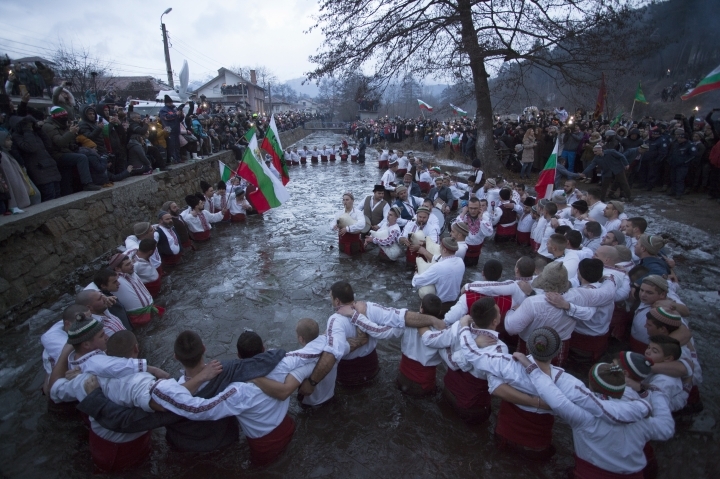 In the central Bulgarian mountain city of Kalofer, dozens of men dressed in white embroidered shirts waded into the Tundzha River waving national flags and singing folk songs Sunday. Inspired by the music of drums and bagpipes, and perhaps by homemade plum brandy, they performed a slow "mazhko horo," or men's dance, stomping on the rocky riverbed. Led by the town's mayor, the men danced for nearly half an hour, up to their waists in the freezing water, pushing away chunks of ice that were floating by. 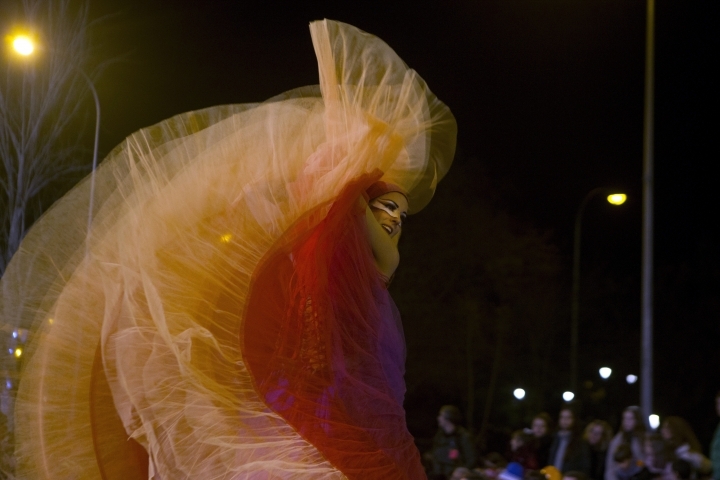 Kalofer has applied to the U.N. cultural agency UNESCO, asking that they certify this traditional ritual as part of the "intangible cultural heritage of humanity." 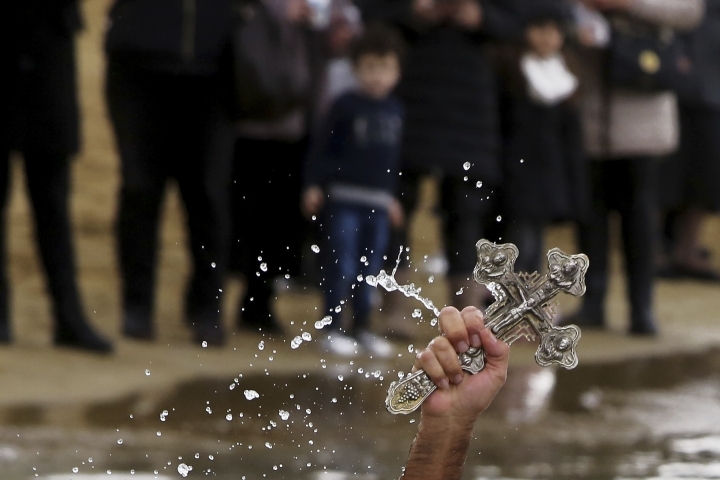 Dozens of Orthodox men dove into Istanbul's cold waters to retrieve a cross to mark the baptism of Jesus Christ. Ecumenical Patriarch Bartholomew I led worshippers in the Epiphany, throwing a blessed wooden cross into the Golden Horn inlet. 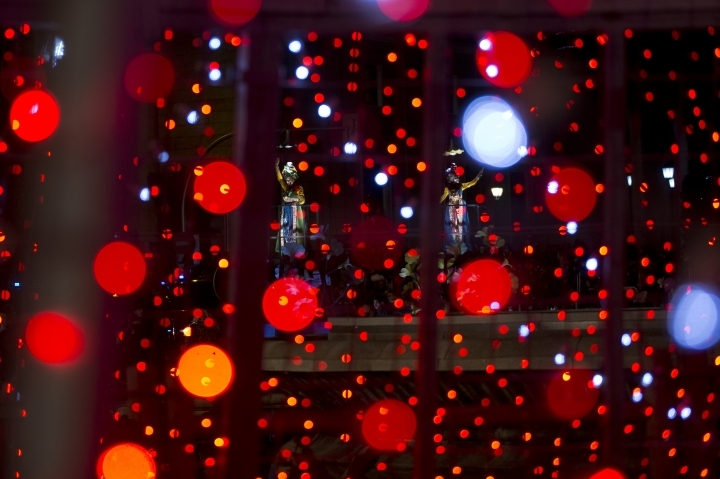 In Poland, hundreds of thousands of people have participated in colorful Epiphany processions in more than 700 locations across the country, which is predominantly Catholic. 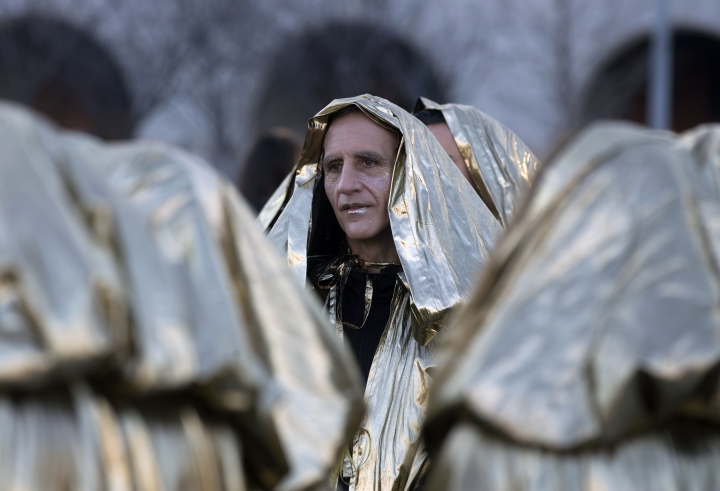 Around 40,000 people of all ages, wearing paper crowns, walked in the procession in downtown Warsaw that included actors richly dressed as the three wise men, and a paper dragon. 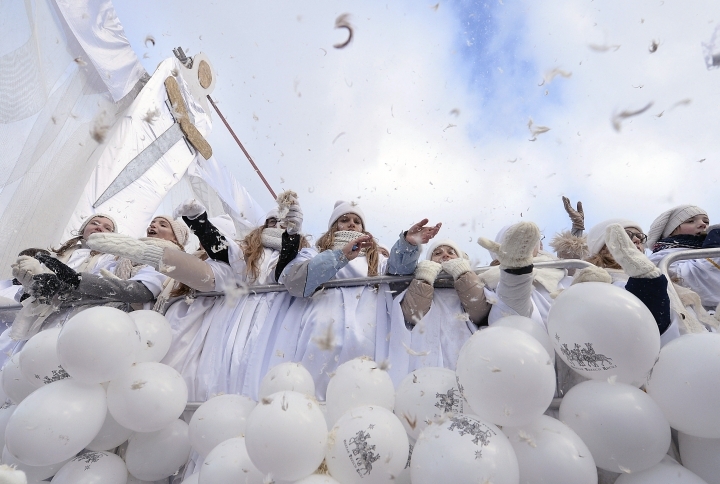 Epiphany Procession Foundation spokeswoman Jolanta Stachacz, said Sunday that around 1.2 million people participated across Poland. 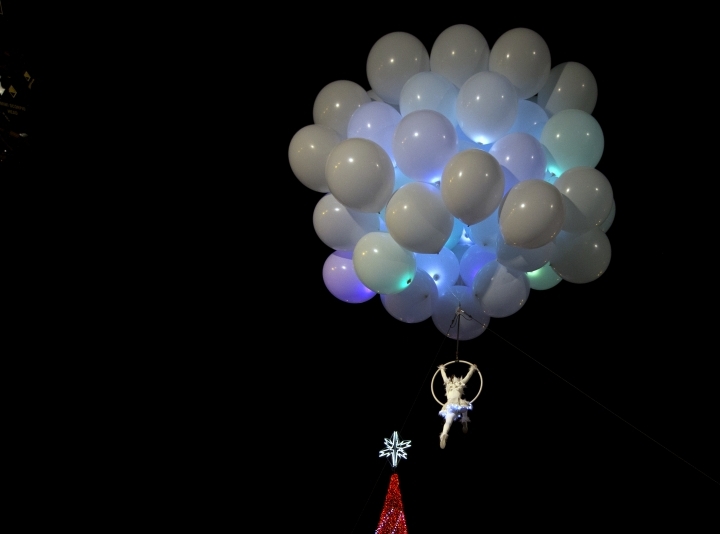 AP journalists from across Europe contributed to this report.